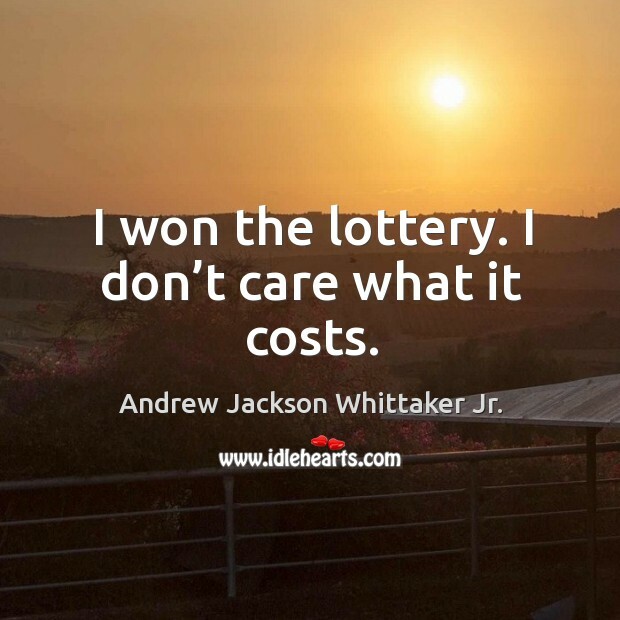 IdleHearts / Quotes by Andrew Jackson Whittaker Jr. 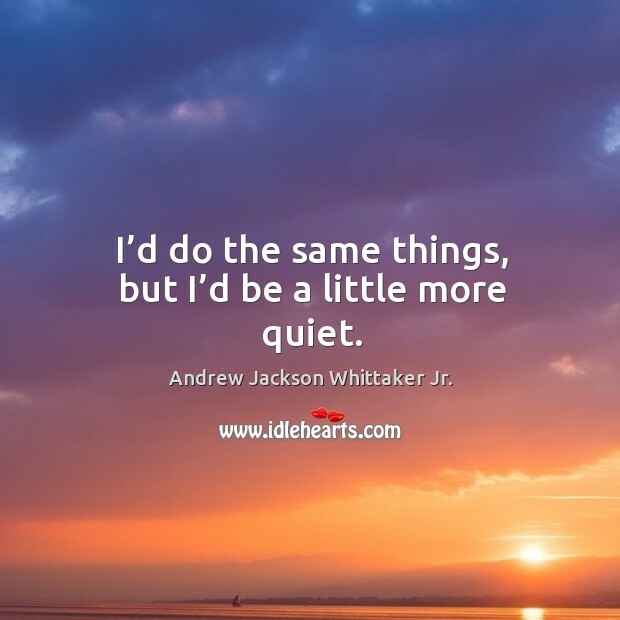 Enjoy the best inspirational, motivational, positive, funny and famous quotes by Andrew Jackson Whittaker Jr.. Use words and picture quotations to push forward and inspire you keep going in life! I’d do the same things, but I’d be a little more quiet. I won the lottery. I don’t care what it costs. 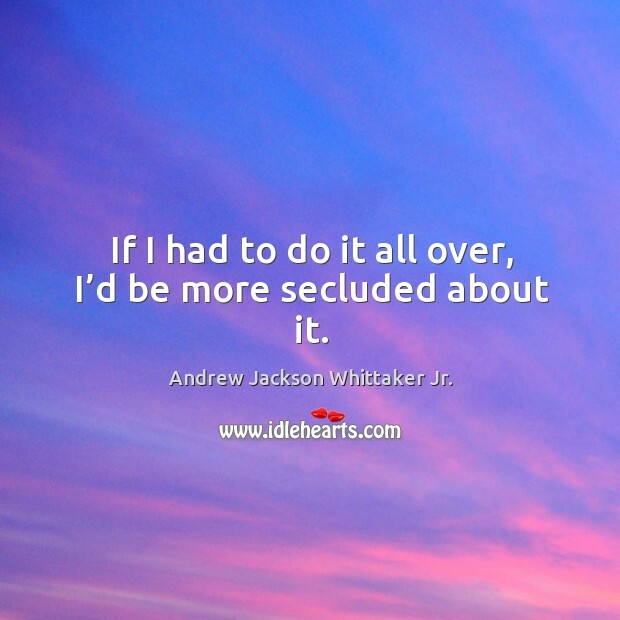 If I had to do it all over, I’d be more secluded about it. 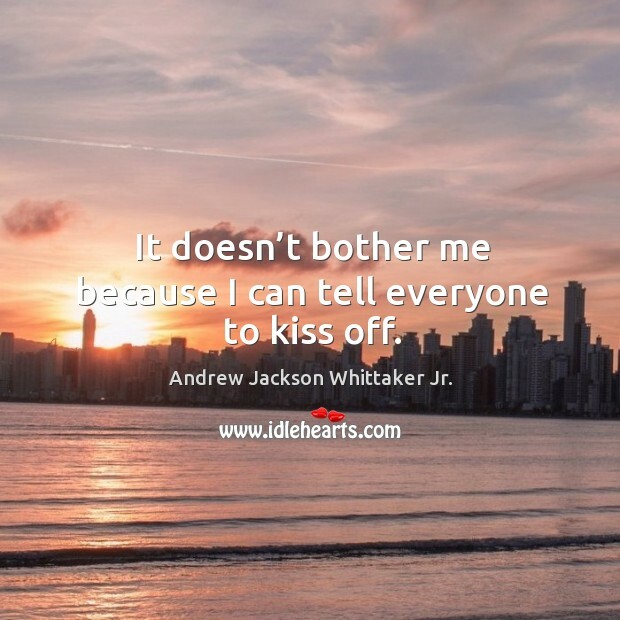 It doesn’t bother me because I can tell everyone to kiss off.